People in business for themselves do not often realize the importance of operational formalities in structuring their businesses. One of these formalities, the Operating Agreement, is essential to the success of a new business adventure. Some may think Operating Agreements are for larger companies. However, your Single-Member LLC is just as important as any other LLC with multiple members; Why not structure it that way? Are Operating Agreements Required for Single-Member LLCs? Business Organization: The Operating Agreement defines the type of structure your business will have. You should always take the time to organize the business decisions and planned actions within the agreement. Business Projections: The Operating Agreement sets your vision for the company and details projections for future success. It is important to lay out a clear vision for your company and map out necessary steps to achieving the vision. Business Financial Planning: The Operating Agreement provides something to present to financial institutions. Financial institutions want to see that your business is financially sound and capable of longevity in its industry prior to releasing funding. 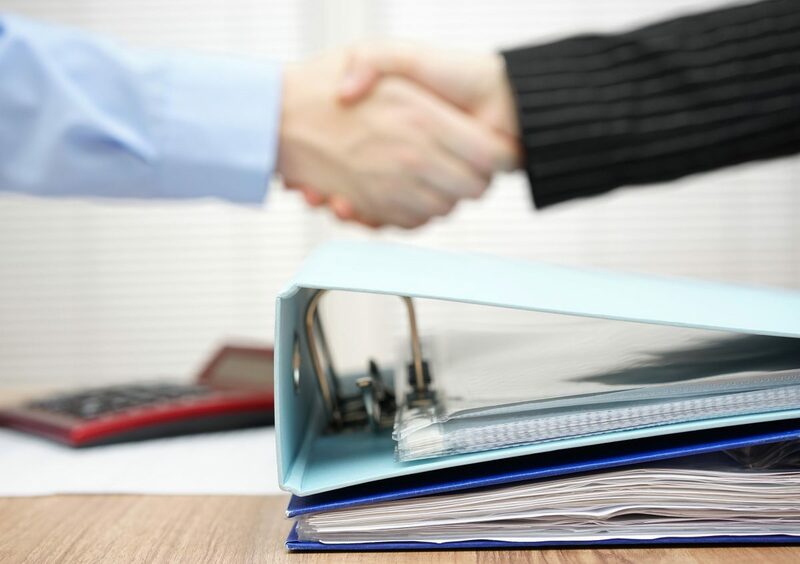 A well drafted operating agreement also provides the best source for your business’s financial plan. Establishing Business Hierarchy and Succession: The Operating Agreement maps out the chain of command and identifies your authoritative power. You need a well-defined chain of command and successor planned for your Single-Member LLC. You also need to specifically identify the succession process in the event you are unable to continue managing your company. Corporate Governance: The Operating Agreement identifies rules governing the business operations and leadership. It also provides a clear guide for contributions and distributions. Separation of Business and Personal Assets: The Operating Agreement establishes that personal assets and business assets are separate. It is best to keep your personal assets separate from business assets. Co-mingling of these funds could lead to financial devastation in the event your company is sued. Your operating agreement is evidence of your company’s structure, inner workings, and independence from your personal identity. Once you have grasped the importance of developing this document for your Single-Member LLC you can carefully plan the format. You have great flexibility in drafting the agreement. However, if you intend to receive funding from a financial institution you should draft an operating agreement the bank will have no trouble accepting. LLC Ownership: This is where you identify your company as a Single-Member LLC. Then you should establish exclusive voting rights in yourself as the sole member. Furthermore,you should specifically state that the debts and liabilities of the company are limited to the LLC as an entity and not you personally. LLC Management Structure: This is where you establish that you will be the sole manager of the LLC or list the responsibilities you intend to delegate to other managers upon hire. Capital Contributions and Distributions: This section should disclose all monetary and non-monetary contributions made to your company. Where possible, list the cash value of non-monetary contributions. You should also identify how you intend to distribute profits and losses. Corporate Governance: This section should establish the guidelines for conducting meetings and voting. LLC Dissolution Plan: This section should lay out a detailed course of action for dissolving the LLC should it be necessary. Single-Member Owner’s Signature: The final section of the agreement should be your signature. After you affix your signature it is a good idea to keep multiple copies of the operating agreement on hand.